Let's make training FUN again! It is never too late in your life to develop a new passion or hone an old skill. 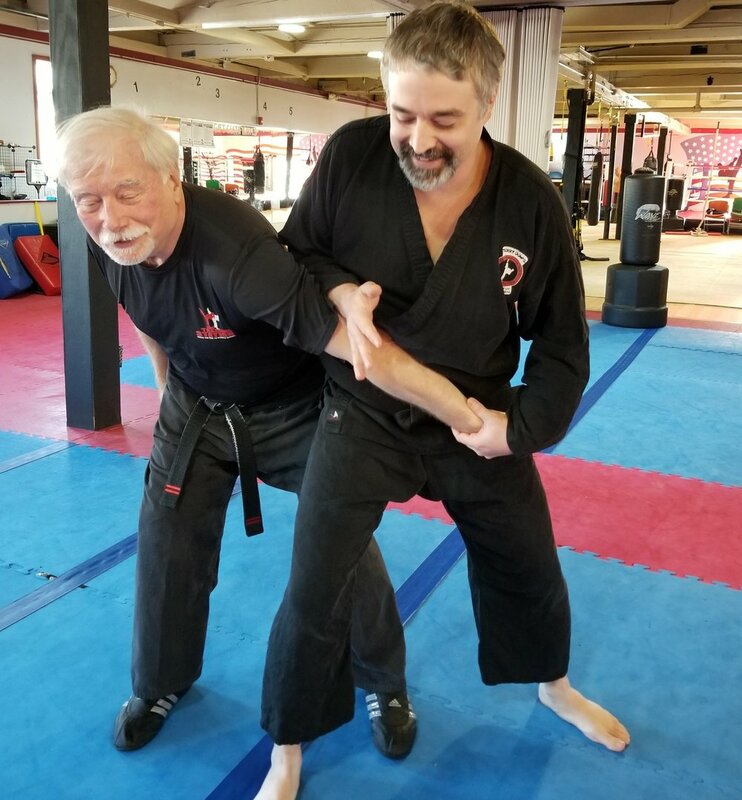 Whether you are looking to gain experience in the martial arts, or simply relieve stress while improving your physical fitness, we have a class that will work for you. Join a community of people who are looking to fully enjoy their athletic development, while their kids attend classes designed for their age groups. We know that life can get busy, so we offer classes to fit the interests and schedules of everyone in your family!